Lawsuits have been filed against Fruit of the Earth 100% Aloe Vera Gel for deceptive advertising. Independent lab tests show that Fruit of the Earth’s product does not contain a detectable level of aloe vera – the key ingredient that should be found in the product. What Is Fruit of the Earth 100% Aloe Vera Gel? 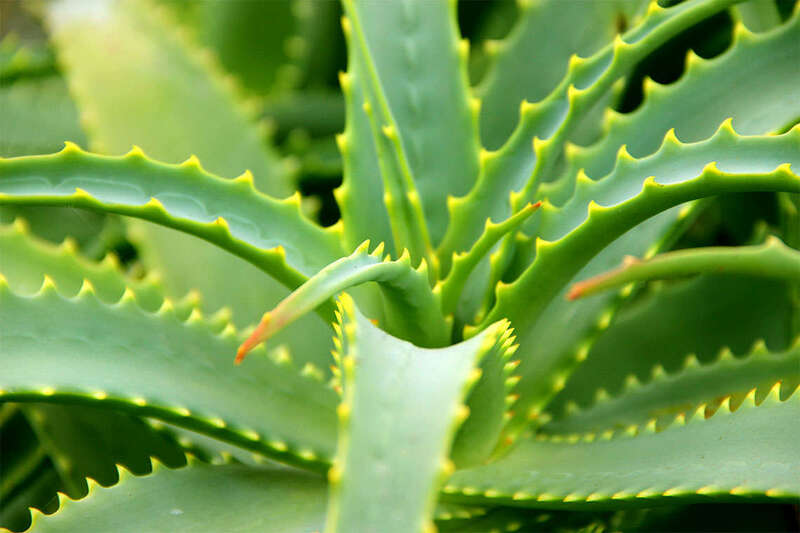 Fruit of the Earth 100% Aloe Vera Gel is supposed to aid in the relief of minor sunburns, dry and irritated skin, and insect bites. According to its website, Fruit of the Earth’s product is made with the most concentrated amount of fresh aloe vera leaves on the market. Fruit of the Earth gel is sold nationwide by major retailers, including: A&P, Albertson’s, Amazon, American Food Stores, CVS, Dollar General, Dollar Tree, DrugStore.com, Family Dollar, Fred Meyer, HEB, K-Mart, Mays, Meijer, Randall’s, Rite Aid, Safeway, Shopko, Target, Tom Thumb, Ultra, Wal-Mart, and Walgreens. Independent lab tests have confirmed that Fruit of the Earth 100% Aloe Vera Gel doesn’t contain any detectable levels of three chemical ingredients that should always be found in products containing aloe vera. What Should I Do If I Have Purchased Fruit of the Earth 100% Aloe Vera Gel? If you have recently purchased and used aloe vera gels from Fruit of the Earth 100% Aloe Vera Gel, hold on to the bottle, packaging, and the receipt. These items are essential for proof of purchase and to compare the ingredients listed on your product to the results of the lab test. To learn your options and speak to a class action attorney, fill out our case review form today.